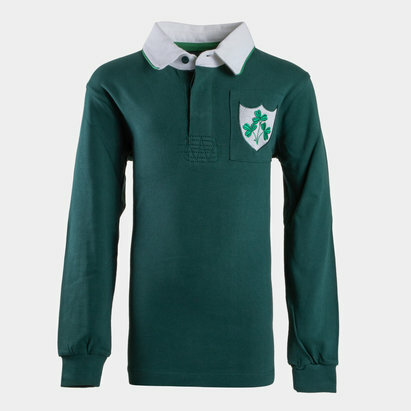 Wear the famous shamrock with pride in one of the latest official Ireland rugby shirts available now at Lovell Rugby. 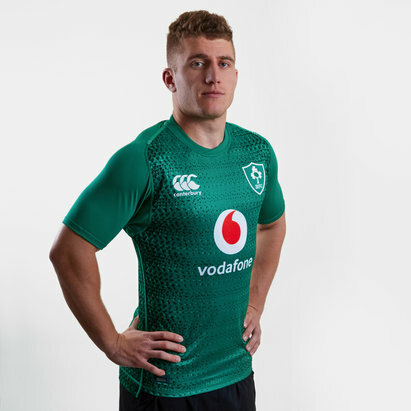 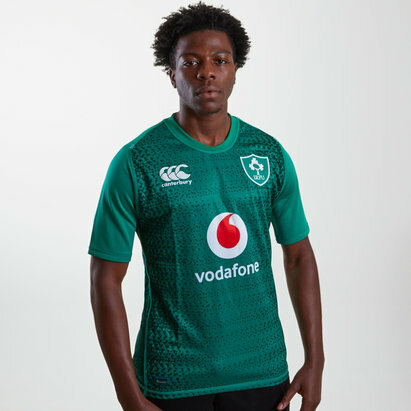 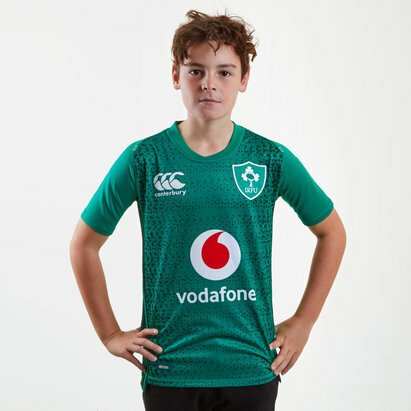 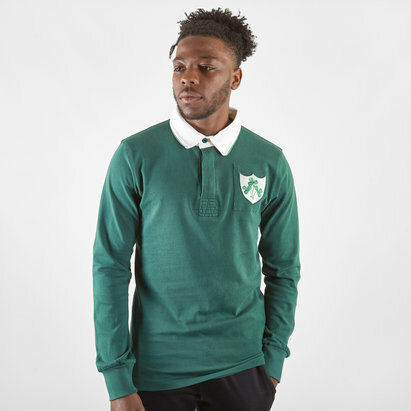 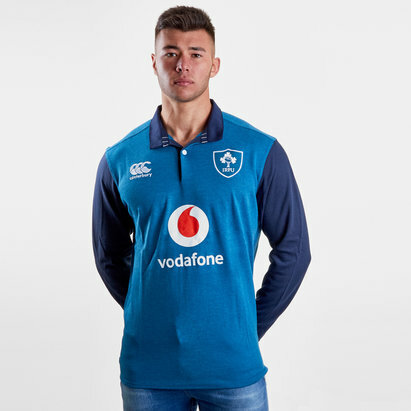 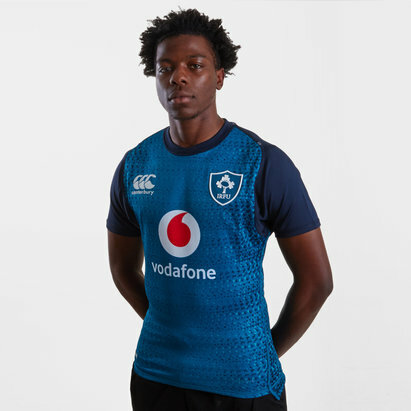 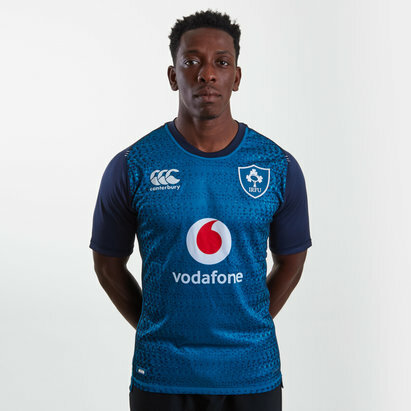 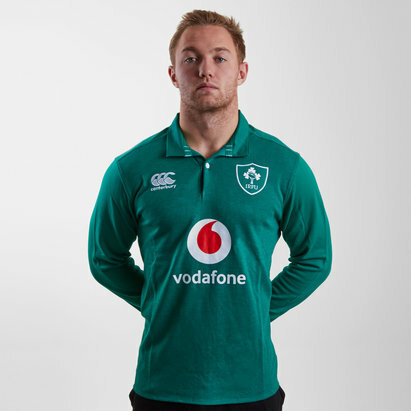 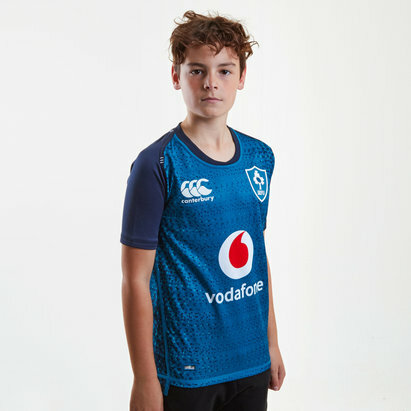 With the signature green home shirt and the stylish alternate shirt, both made by Canterbury and available in men's, women's and children's sizes you'll be able to look and feel like part of the Irish team the next time they step out onto the field. 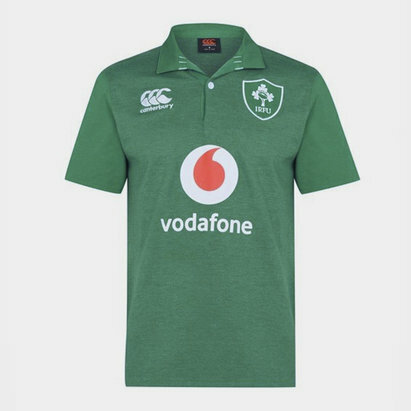 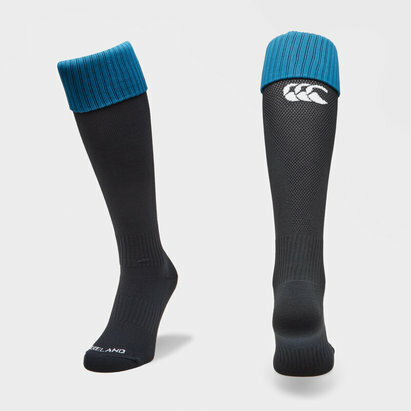 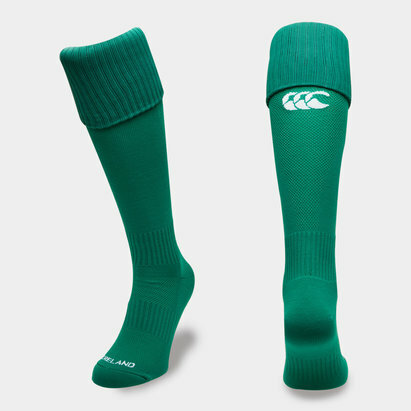 The breathable polyester ensures that you'll stay cool in the pressure situations, while the 3D injection moulded shamrock stands out proudly.